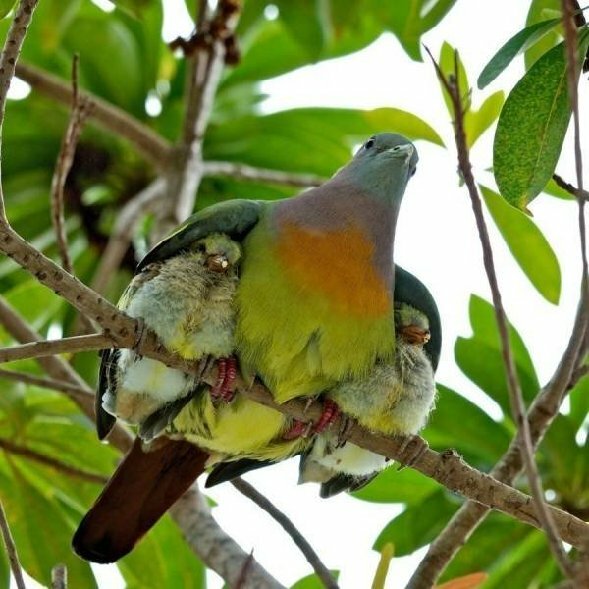 This entry was posted in Just a thought... and tagged awesome, Birds, doves, mourning doves, photo. Reminds me of my cockatiels. I love animals of all kinds.